The advocacy group EarthDay Jam Foundation continues its aggressive action to combat critical environmental concerns through music jamming. As a prelude to the much awaited “EarthDay Jam”, the Foundation will join the upcoming Philippine Water Week and World Water Day celebration through a concert that aims to raise awareness on the various issues on water and push for the sustainable management of water resources . 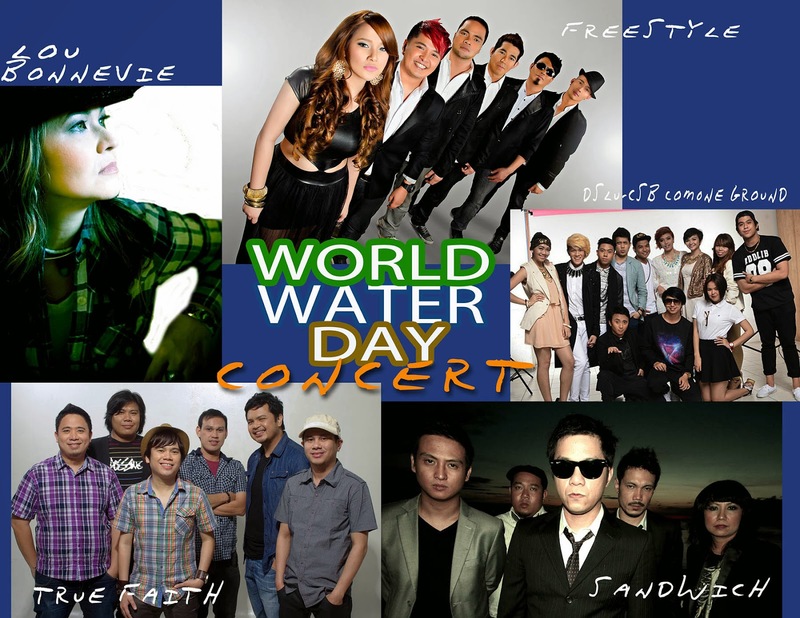 The World Water Day Concert is slated on March 18 at the Glorietta Activity Center in Makati City at 5pm. Performers headlining the event are eco artist-producer Lou Bonnevie, top bands Freestyle, True Faith and Sandwich with the DLSU-CSB ComOne Ground Dance Crew alongside speakers from DENR and representatives from several LGU’s , academe and the civic society. Booths exhibit around the stage located at Glorietta 2 will take place from 10 am until the mall closes. Exhibitors are headed by DENR, Manila Water Foundation ,Makati Rowers’ group, The Philippine Coast Guard, LGU’s and schools and the private sector. This is the first undertaking of Earthday Jam Foundation, Inc. on the world water day celebration after its successful staging of the “Clear Air Concert” last November. It will set the mood to theupcoming Philippines’ longest-running environmental music event, “Earth Day Jam”, now on its 14th year and is scheduled on April 25. Spearheaded by founder and rock icon Lou Bonnevie with music director-producer Toto Gentica, this year’s “Earth Day Jam” will again be graced by over 100 artists and musicians supported by experts and environmentalists. It will be the biggest music tribute and will sum up all the ecological initiatives by the group. These events show that an advocacy movement could be fun despite its serious aim,” said Lou. The singer wants to make use of her stardom to imbed nature consciousness to the public with music as her primary instrument. “I realized that musical shows can be significant if it is done for a cause. As a singer, I can be a tool to influence other people to act on our nature’s problems,” said she. 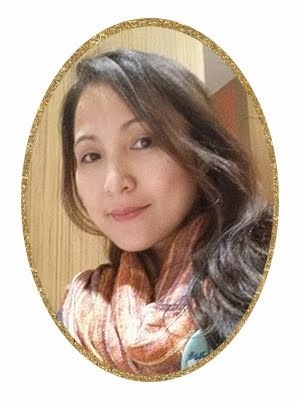 She added that the creation of Earth Day Jam Foundation is a payback of sorts to the environment that has been abused by some people.